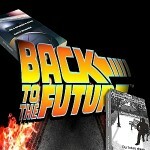 It is the twenty-fourth century. 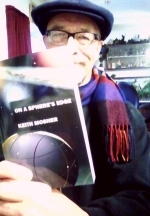 Humanity has spread out among the stars thanks to a twenty-second century power system. 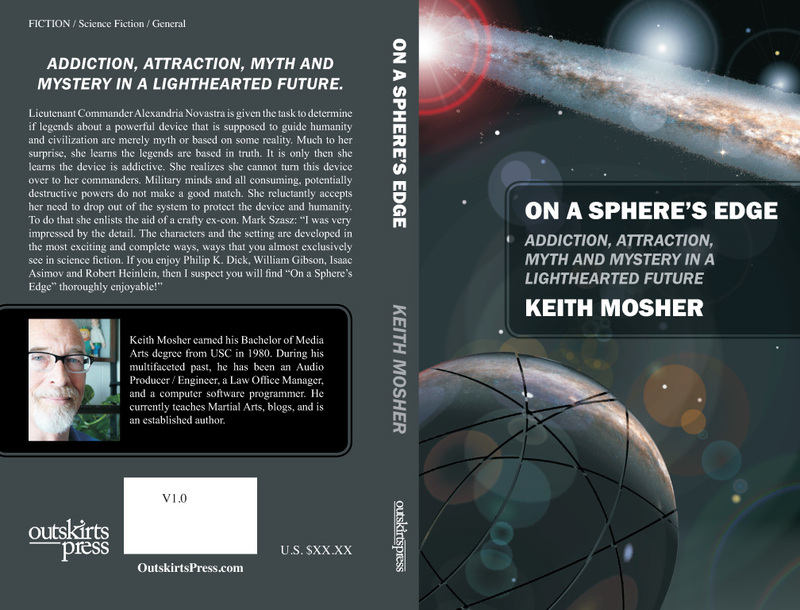 The Paperback is now available from Amazon, Barnes and Noble, and most outlets, including brick and mortar stores. 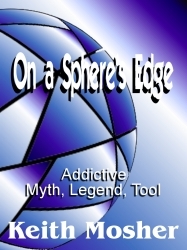 Mark S. says: “I don’t listen to many audiobooks so I don’t have a lot of comparison to go by. However, the other experiences I had were very static next to this one. It includes all kinds of bells and whistles: music, sound effects, and (best of all) a variety of character voices. Though my audiobook experiences have been minimal, I’d say this touches on all the fronts an audiobook should touch on for me. And, hopefully, for you, too. 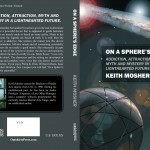 In one of the early chapters, there is a whole segment that describes reentry into a planet’s atmosphere. * There are plenty of great segments in the book, but that was one of the first to make an impression on me (the first of many). 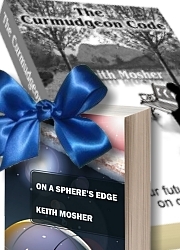 On a Sphere’s Edge on Ask David. On a Sphere’s Edge at The Masquerade Crew. 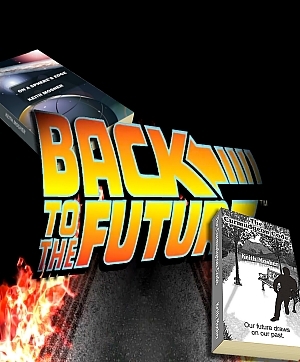 There is also a new CafePress Shop with On a Sphere’s Edge t-shirts, mugs and other goodies. 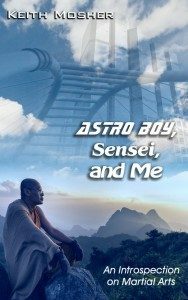 In the short time since my Kickstarter ended, a few people have expressed the desire to give me some money to help in my quest to get my latest novel published. This has left me pleasantly surprised, but also in a bit of a moral conundrum. 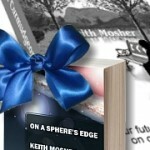 On a Sphere’s Edge received another customer review on Amazon / Audible. Still hitting the 4 star rating. 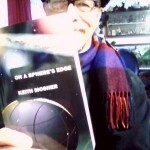 Love Your Indie Author / Bookstore Celebration! 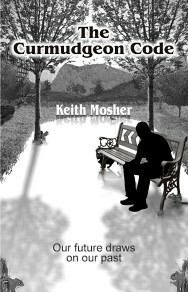 A book signing event at one of the few independent bookstores left in SC. 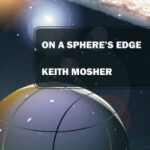 I will be signing On a Sphere’s Edge from 3:30pm to 4:30pm. 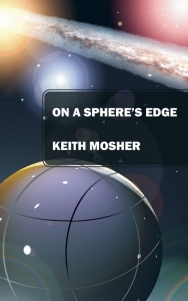 On a Sphere’s Edge is now officially in paperback format. 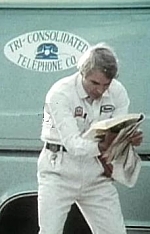 I feel like the Jerk, excited about his name in print. 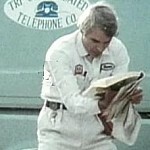 However, unlike the Jerk, ecstatic over finding his name in the phone-book, I made this happen. 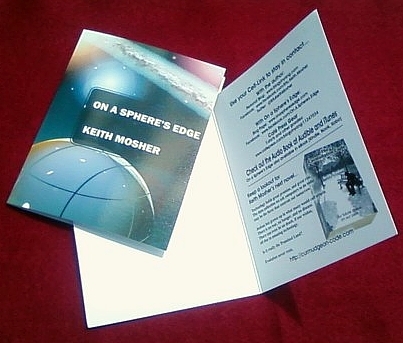 I am currently in the first of two proofing processes for the paperback version of On a Sphere’s Edge. 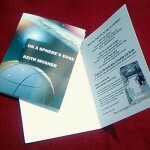 Outskirts sent a proof for the On a Sphere’s Edge cover. It isn’t exactly what I would want, but given all considerations it isn’t bad. 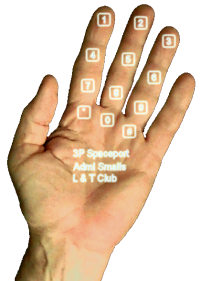 You can click on the thumbnail to see a larger image.